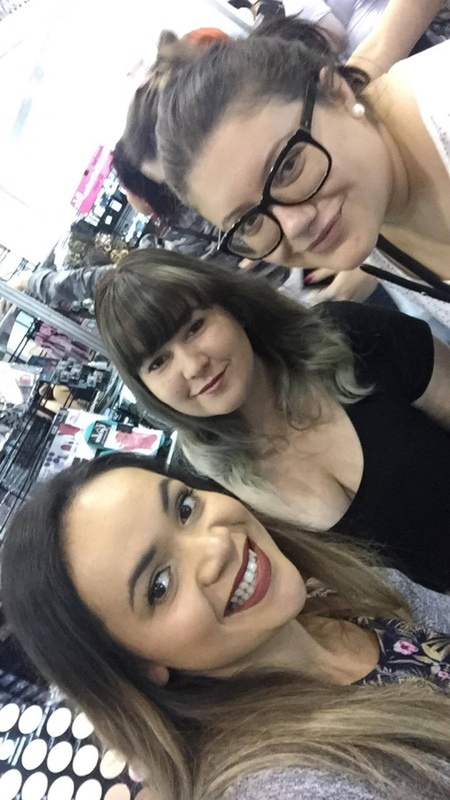 Salon Melbourne comes around each year and 2016 made it the third time I have attended. 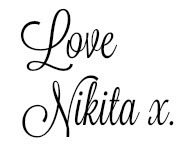 Each year I have always taken away a handful of goodies and learnt some new tricks. Over 5,000 attendees entered through the Salon Melbourne doors for the two day expo which fell over a weekend rather than the normal Sunday-Monday run expo as previous years. 2016 saw the introduction of The Sanctuary which featured some higher end brands like Elizabeth Arden, Jean D'Arcel Cosmetique, PAYOT, Dermalogica Australia and a few more brands. The set up of The Sanctuary was a sight for sore eyes. It was stunningly set up in a quiet location that allowed for lots of bright lights and a more intimate setting for the brands to connect with the interested Salon Melbourne attendees. There was lots more sessions that allowed for some open space scattered throughout the expo floor to allow for open chats about tips and tricks, demonstrations and presentations from well known in the industry. I spotted MUA - Becca Gilmartin doing a demonstration in which I met her at a previous Kroylan event. 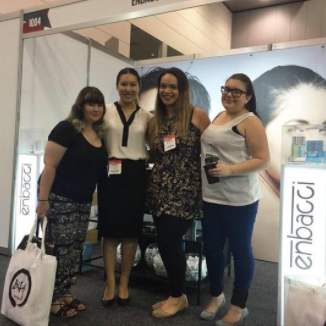 L to R: Jasmine from Sweetaholic Beauty, Yong-Li founder of Enbacci, myself and Jenet from Chicgeek85. The most beneficial and first time thing for me at Salon Melbourne was going to seminars. Never ever at an expo have I ever attended a seminar before, this year there was two seminars that really caught my eye and I am so glad I took a look at the schedule because I learnt so many things to take home and implement into my blog and Bloggers United AU. I sat in on the seminar of 'Turning Your Likes Into Dollars - The New Rules of Social Media' by Heather Porter from Autopilot Your Business. This seminar was a good one for business owners within salons and online stores to bring traffic onto your pages and turn those followers and likes into an income movement. Heather was a fantastic mentor who really got me inspired to implement key things into my social media and pushing forward in a different direction. The other seminar I sat in on was 'Your Digital Marketing Health Check' by Kylie Lewis from Of Kin. Kylie was a phenomenal presenter who has worked within the industry for many years working through marketing at Kikki K to now teaching on how to ensure you are doing everything you can for your business via digital marketing. I didn't purchase much at the expo - I really held back this year and only purchased some more Dose of Colors matte lipsticks to add to my already stunning collection. 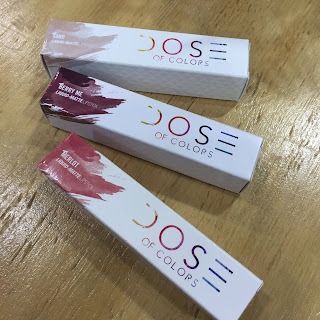 Dose of Colors was sold by Scotty's Makeup - a shame they couldn't be there themselves like they were in Sydney but still happy to have gotten my hands on some shades that I needed. This year Salon Melbourne was a lot smaller than what I am used to seeing. There was a lot of big stalls missing this year and seemed to be a few key well known brands there. Salon Melbourne is a great day out with the girls to pick up bargain saving products to add to the beauty collection, find new on the market items and especially beneficial for Salon or industry workers where you can get supplies at a cheaper cost. Did you head out to Salon Melbourne 2016? What made you pull out that hard earned cash to purchase? Disclosure: This post is brought to you by Salon Melbourne. I received a media pass to enter the expo and seminars in exchange for its promotion here. I received no payment for this review and all opinions expressed in this post are entirely my own. I have never heard of this but it sounds amazing! Will try to get to it next year if there is a next year for this event?